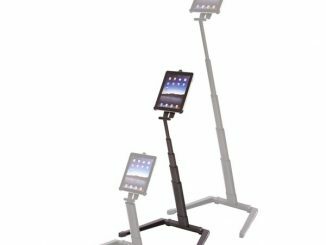 There are a lot of iPad stands out there that prop up your device so you don’t have to keep holding it up or bending your head in an uncomfortable angle to get a good look at the screen, but the one that definitely catches my eye is the iGuy Standing Cover. 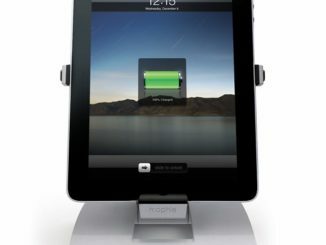 Isn’t the iGuy Standing Cover just adorable? 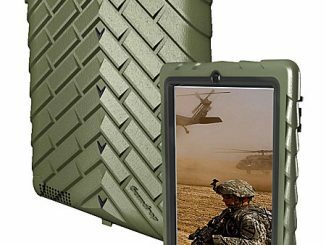 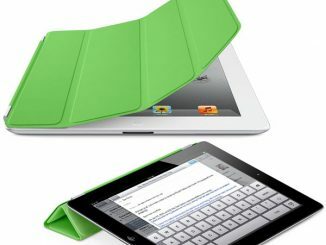 It offers protection to your tablet while holding it snugly inside the case. 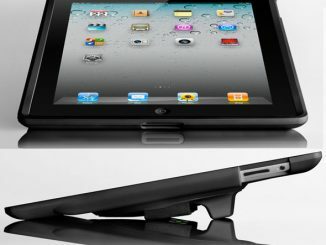 Prop the stand up and watch movies, play games, or surf the Internet in style and comfort. 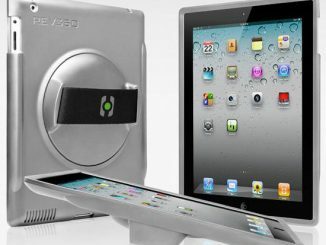 Introducing iGuy – the freestanding foam case for iPad and iPad 2 with tons of personality! 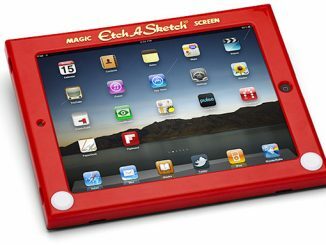 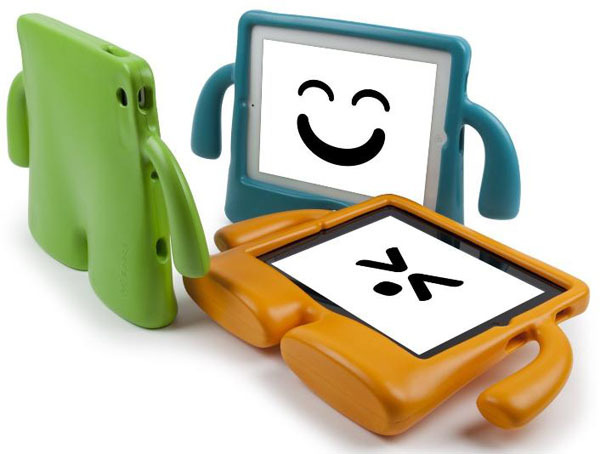 Every bit protective as he is a blast to use, iGuy is the perfect iPad accessory for kids and grownups alike. 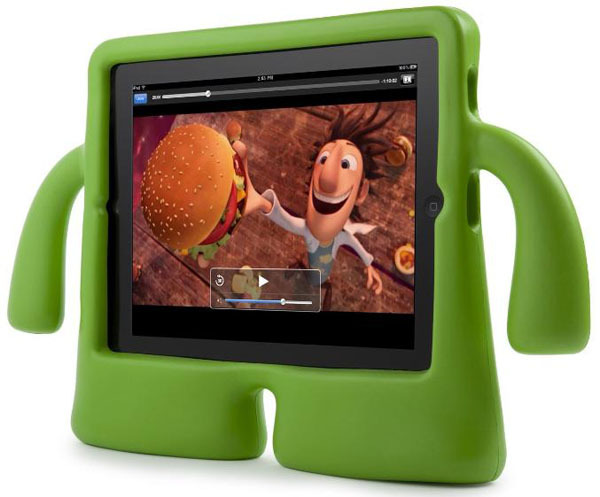 He’s lightweight, easy to hold, and he can stand on his own two feet, even while holding up your iPad. 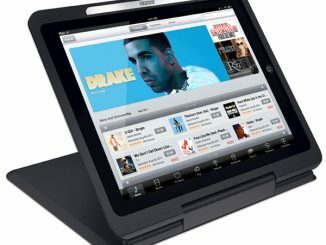 Great for viewing movies and videos, listening to music, games, etc. 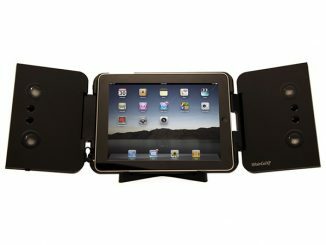 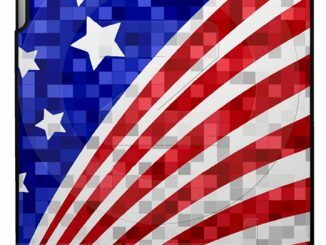 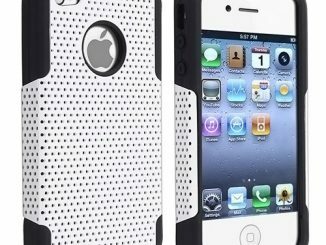 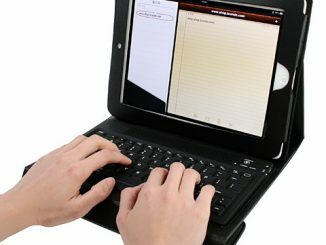 The iGuy Standing Cover is available online from Amazon.com for $39.95.